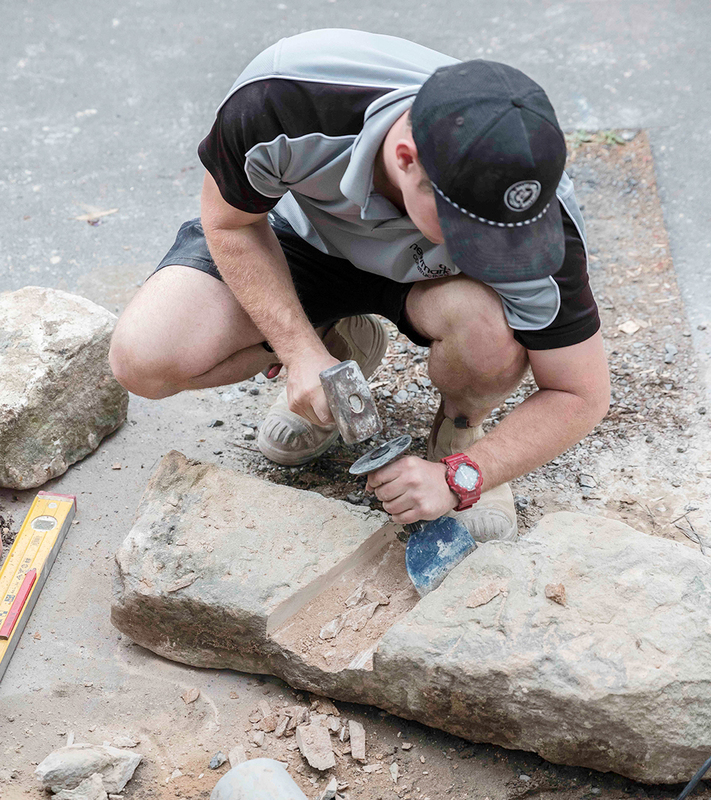 Quality craftsmanship is a main stay at Newmark combined with client interaction from conception to execution, ensuring exceptional delivery of each project. 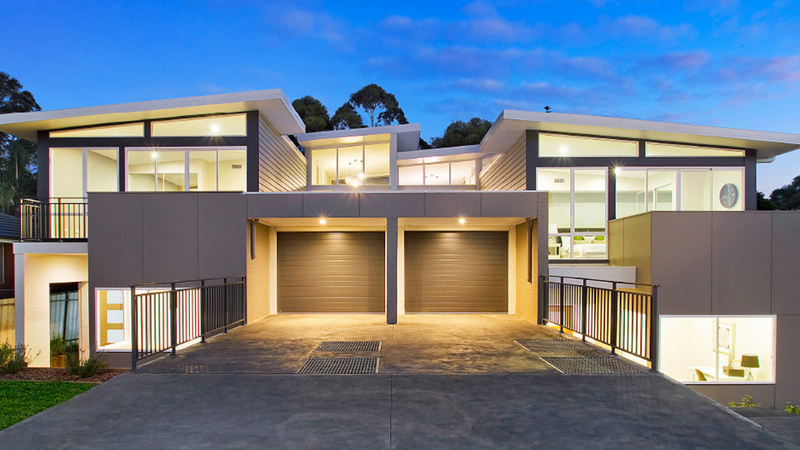 Understanding, and more importantly, sharing, clients’ objectives, values and aspirations is an essential part of the process across all types of projects. 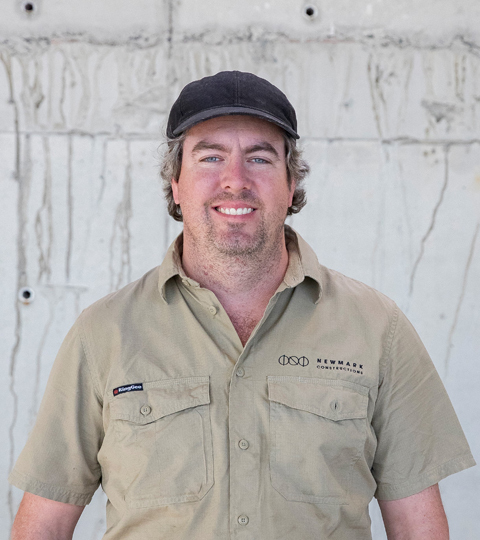 Mark began as a carpenter on luxury residential projects at the age of 16. 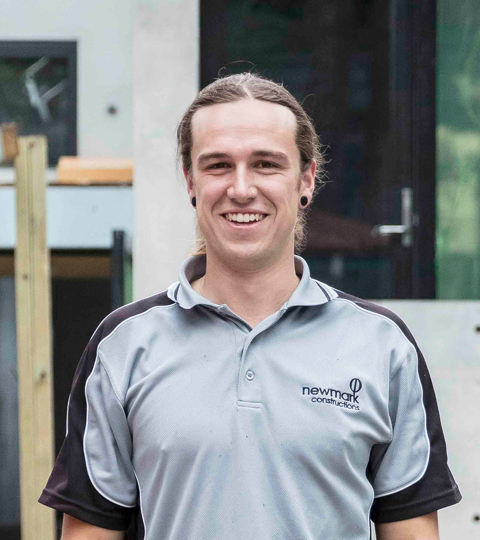 Carpentry gave way to the management and business side, with a desire to expand his horizons Mark studied Construction Management at University. He then moved in to the commercial sector. 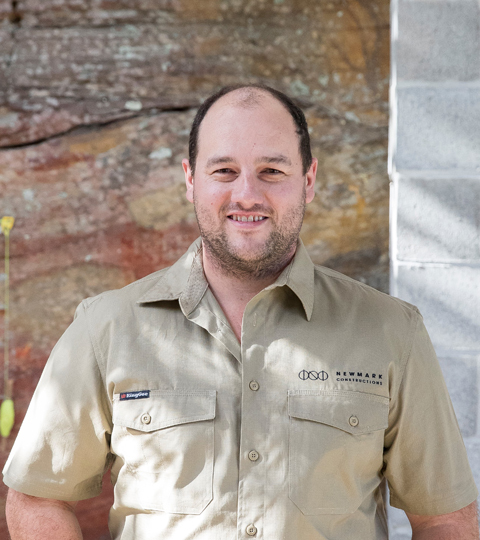 This experience means Mark now brings the business and financial acumen to manage large projects as well as the problem solving nous from time ‘on the tools’. 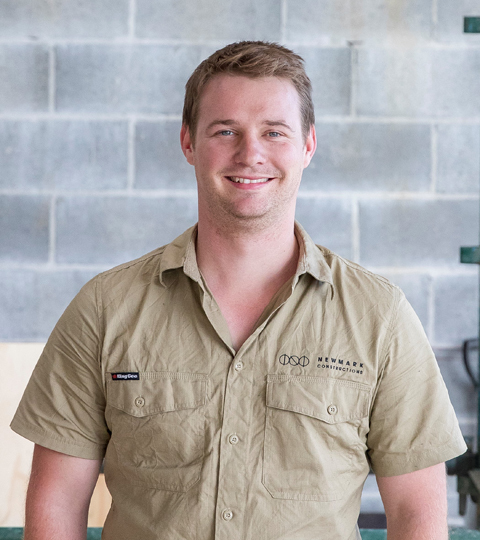 In 2018 Mark was the winner of the Master Builders Association’s Young Builder of the Year award. Rebecca studied marketing, communications and management performance at university before finding her calling managing complex bids and tenders for multinational construction companies. Rebecca facilitated and coordinated teams of engineers, designers and executives to secure major infrastructure projects throughout the Asia Pacific. 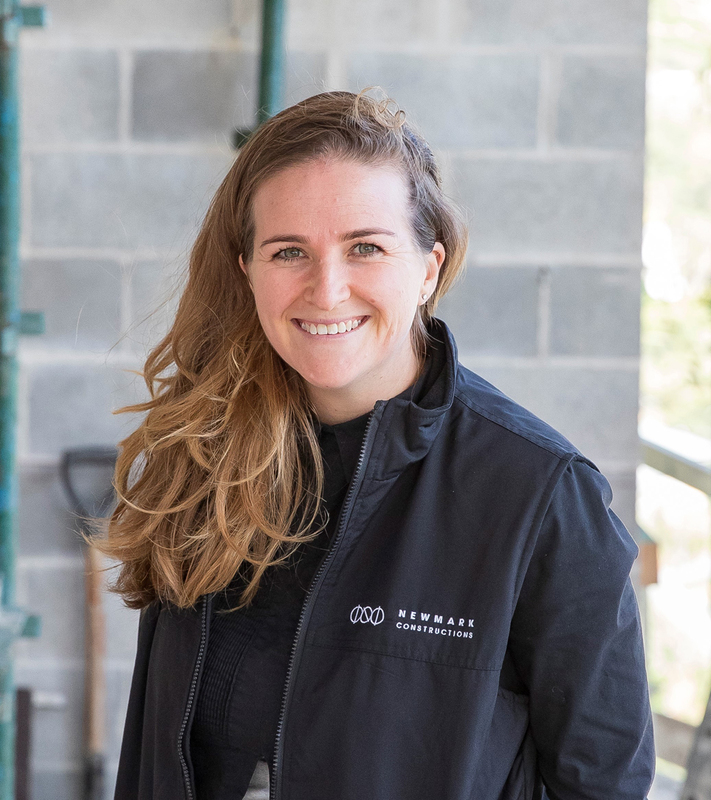 Rebecca’s unrelenting high standards and passion for communication ensure Newmark continues to lead the way in better understanding and responding to client needs and engaging with them to achieve their vision. 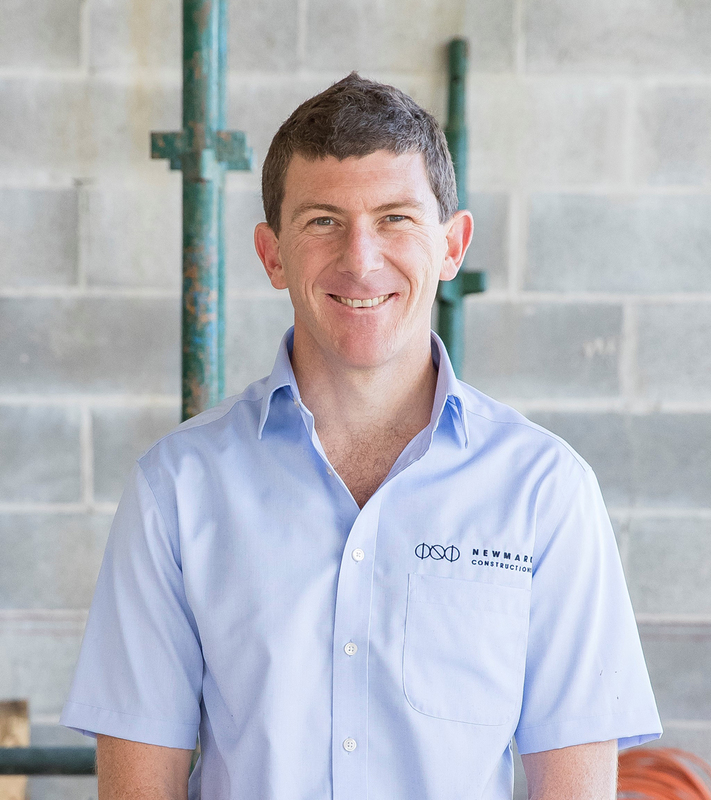 Damien is a talented Project Manager, with multi award winning experience in high detail, architectural carpentry and building. 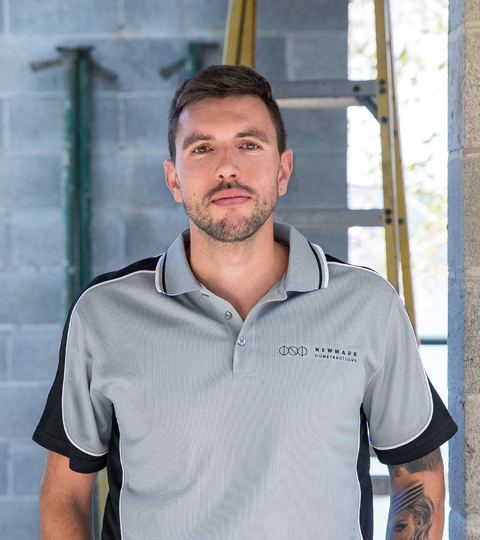 His high level of technical skills, combined with his ability to drive the performance of others, and build relationships with clients and subcontractors at the same time, enables him to deliver high quality projects for Newmark. 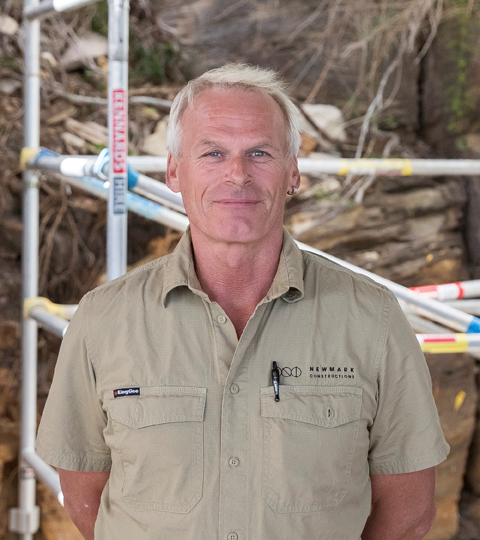 Damien has outstanding foresight, and uses his experience to consider the flow on effects of all work undertaken and teach the Newmark foreman the skills required to become better builders themselves. 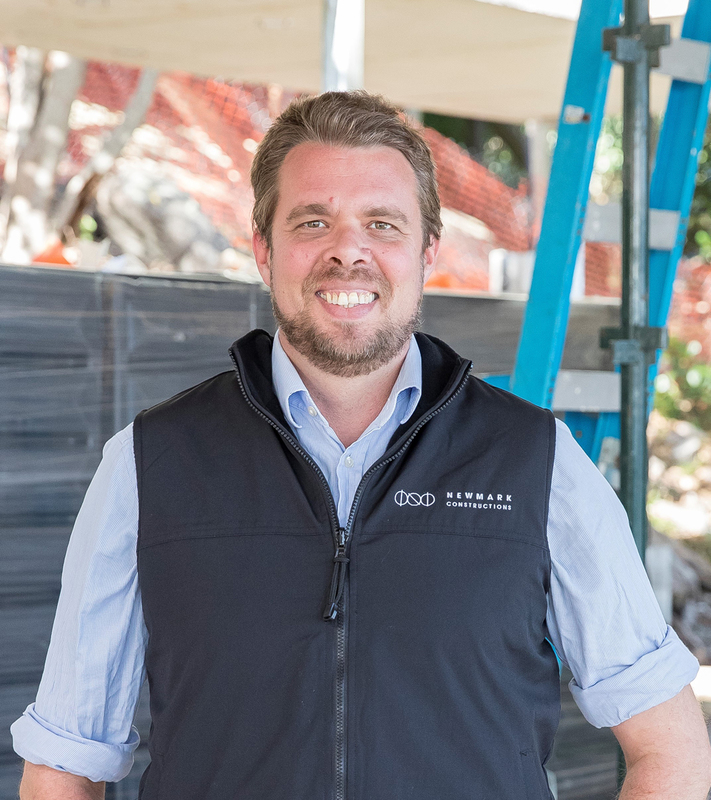 Damien’s work has contributed towards multiple Master Builders Association awards, including the prestigious honour of Young Builder of the Year. 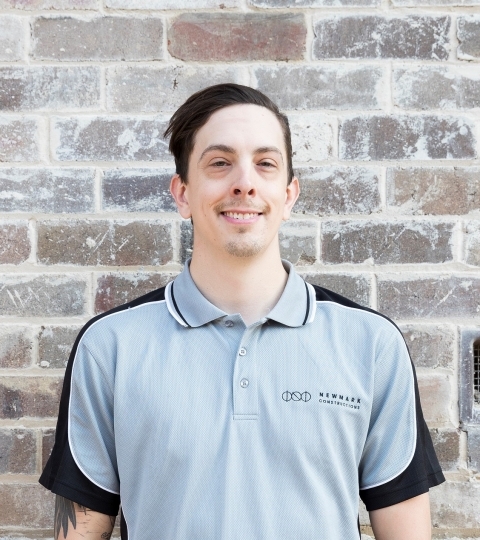 Brodie began as an apprentice carpenter in Sydney, before moving to WA building regional houses. 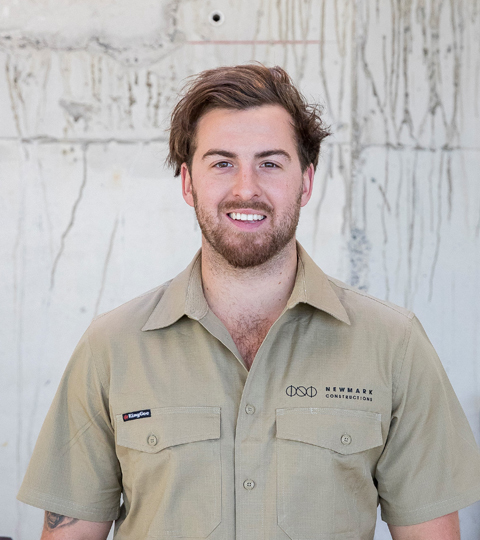 After 12 months in the desert he returned to Sydney and worked in high end residential construction. 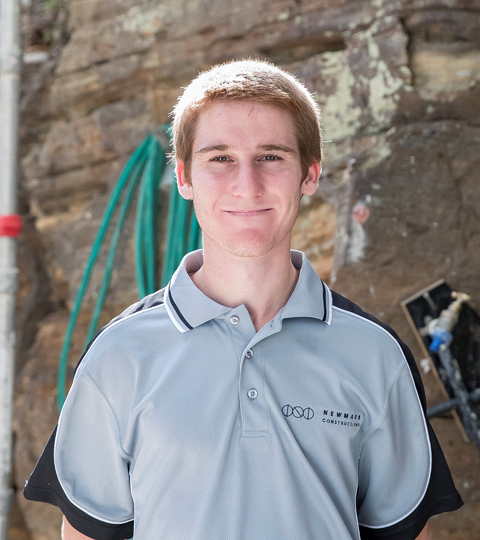 After this experience Brodie started working for Arden Group doing Service Station fitouts. Before long he headed up and grew their NSW division. As the state manager he built a team of 16 in five years managing clients such as BP, Coles, 7 Eleven, Target, St George and Westpac. 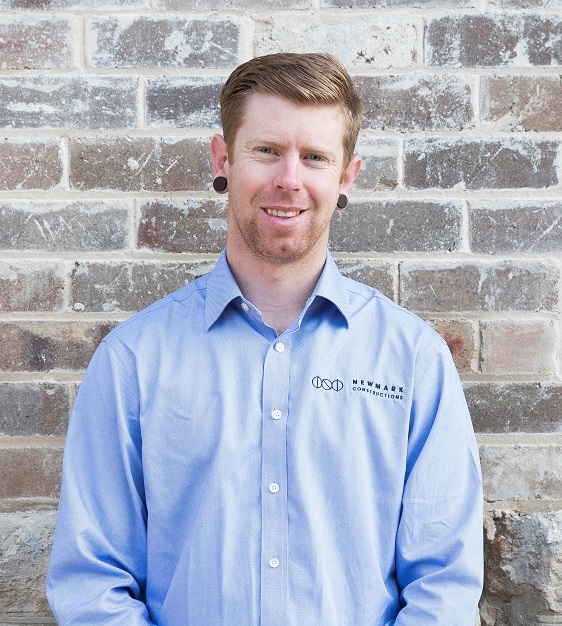 Brodie recently joined Newmark and brings a wealth of knowledge and experience. Eve is a linchpin at Newmark. In her role as contract administrator, she helps every project’s communications flow. 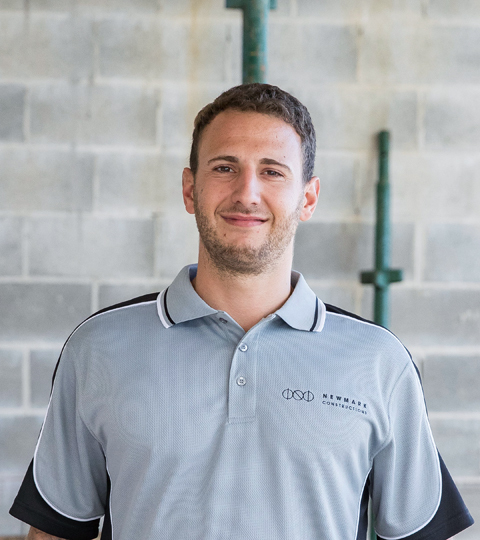 That flow of communications, be it between clients, architects, site teams, subcontractors, suppliers, office teams, or anyone else involved in the project, is critical to a project’s success. Day to day, Eve receives and distributes architectural instructions, updates plans, creates meeting minutes, sources materials and liaises with suppliers, coordinates subcontractor agreements, puts purchase orders in place, coordinates project financials, and generally glues together all the ‘players’.